It’s a wonderful day for a garden project and Project Garden! 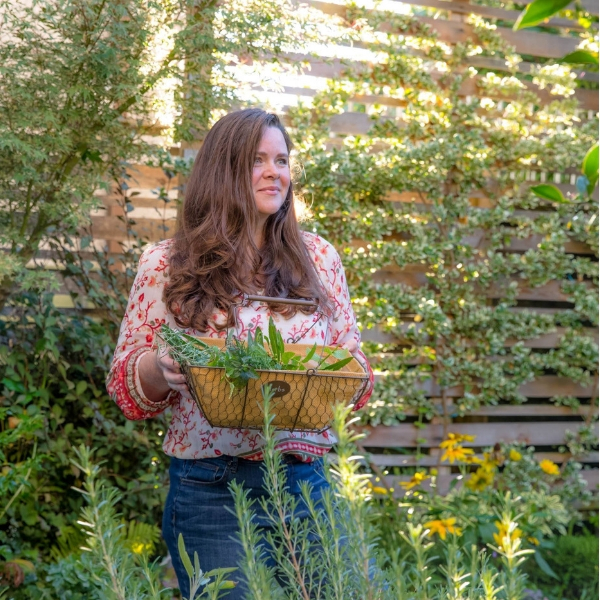 The following post of part of Stacy Tornio’s virtual book tour for her book, Project Garden: A Month-by-Month Guide to Planting, Growing, and Enjoying ALL Your Backyard Has to Offer, which includes recipes, plant suggestions, garden plans, and even games. 2. Measure and cut your ribbon or string to the desired lengths. These will hang down from the top of your racket, so measure twice and cut once. 3. Tie knots at one end of your ribbon. Then string with decorations like colorful beads or wood trinkets. 4. 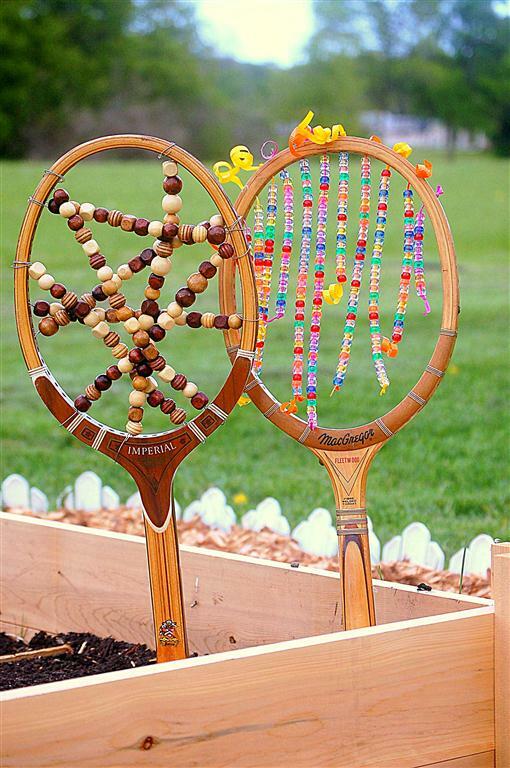 Once you’ve strung the ribbons, pull them through the holes of the tennis racket and secure with knots. You can leave the beads hanging freely or tie them from one side to another to create a web. 5. Push the racket handle into the ground, and enjoy! 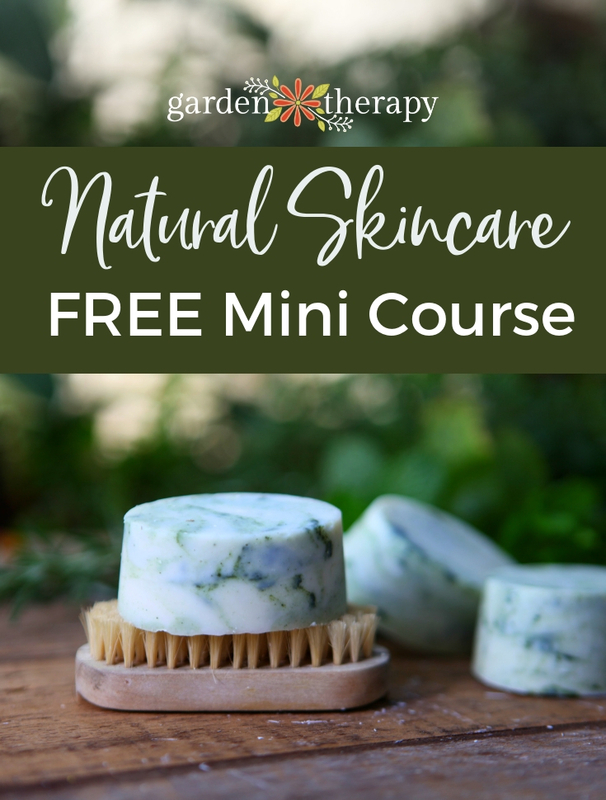 Thanks to Stacy for shaing this fabulous project from the book. 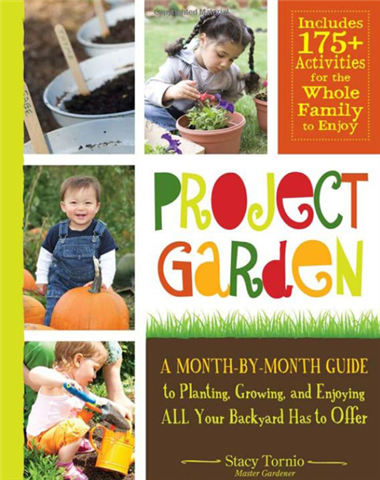 Look for Project Garden to get more garden fun for the entire family.